Vidaee is a just a formal adieu by the bride before going to her new home! After the phera ceremony gets over, the vidaee ceremony starts. Vidaee is basically when and where the bride formally says bye to her parents home, before heading off to her husband’s house .Keeping in view the contemporary times bride says bye to her family before heading off to the place where the couple has decided to live after marriage. This ceremony basically has all the family members of the bride, parents, brothers, sisters and all the near and dear ones of the bride. Vidaee being most valuable moment, as these moments for the bride are literally like taking steps towards another life. Naturally, the brides want these moments to be everlasting in their memory and hence the vidaee ceremony is planned in detail. The wedding planners, based on the choice of bride make the vidaee ceremony theme based. The evergreen beautiful theme is vidaee on a doli. Doli is beautifully decorated mostly with bright colors and flowers and it is picked by four family members of the bride, specifically the men and more specifically the brothers, cousins, father. 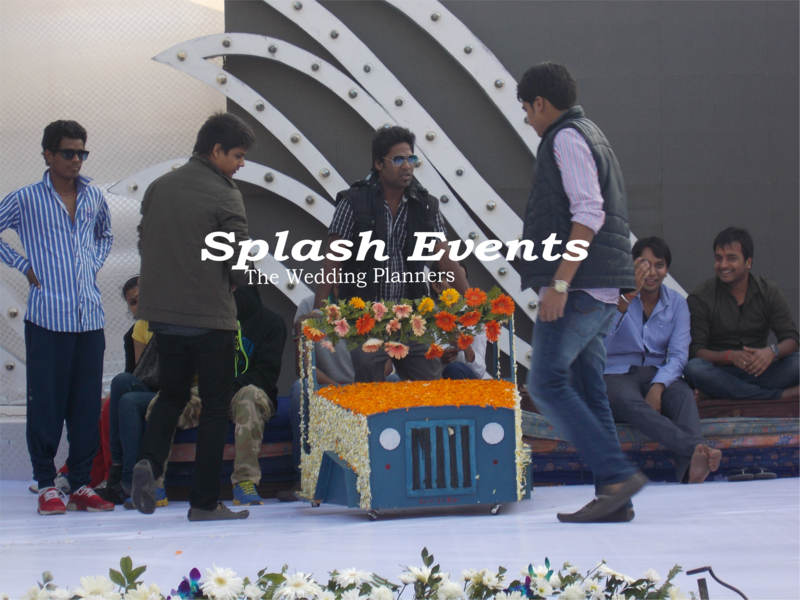 The bride in the doli is dropped till the car of the newlyweds and from where the couple head to their home. With changing trends, wedding planners customize the vidaee theme as well. Marigold flowers are liked by all in the vidaee them and the symbolic , modes of transportation like auto, autorickshaw, bike, horses, buggy are used to decorate the vidaee venue. Also one point to take note of is that, today’s time vidaee is usually done based on the convenience of the couple. It could be immediately after the phera ceremony or whichever time is best convenient to the couple which could be next day as well. As wedding planners, we would highly recommend you all to plan your vidaee ceremony extra special and you know why. 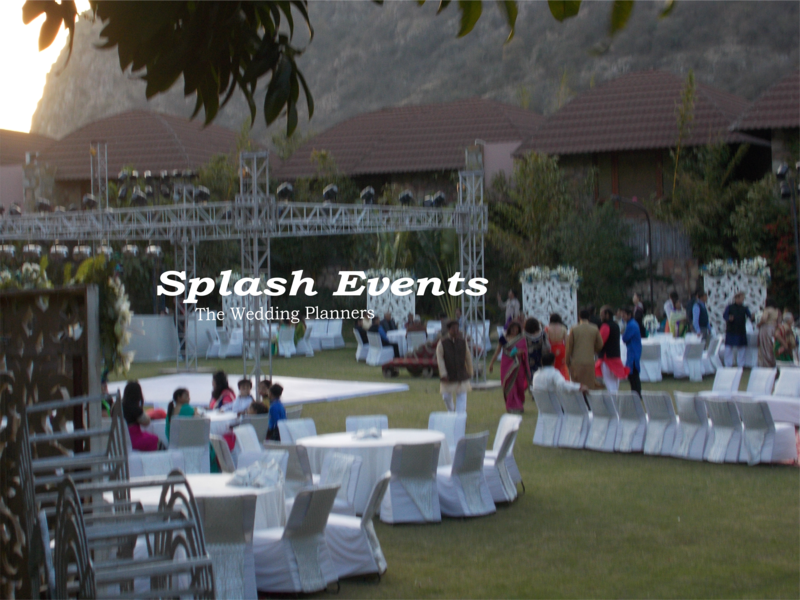 The deep rooted understanding of sanctity of wedding moments is what defines a wedding planner & sets them apart from pack of wedding planners available. Wedding planning is planning the most precious moments of a couple’s life. The guideline for a wedding planner should be simple- this moment will never come back for bride and groom so just plan it perfectly. As wedding planners you should just see that absolute happiness on the face of bride, groom and their families is accentuated with your perfect wedding planning. It goes without saying that the other professional responsibilities and to-do’s , a wedding planner has to follow.The very important part is coloring the blank canvas of the wedding venue with their ideation and execution of the wedding plan. Wedding decoration start with decor ideation way in advance and get executed at the wedding venue site! Wedding , how much we hide in our hearts , still we all want this one time in our lives to be perfect. Amongst the plethora of things that makes this experience beautiful, the first thing that we all have to be very particular is wedding decoration. 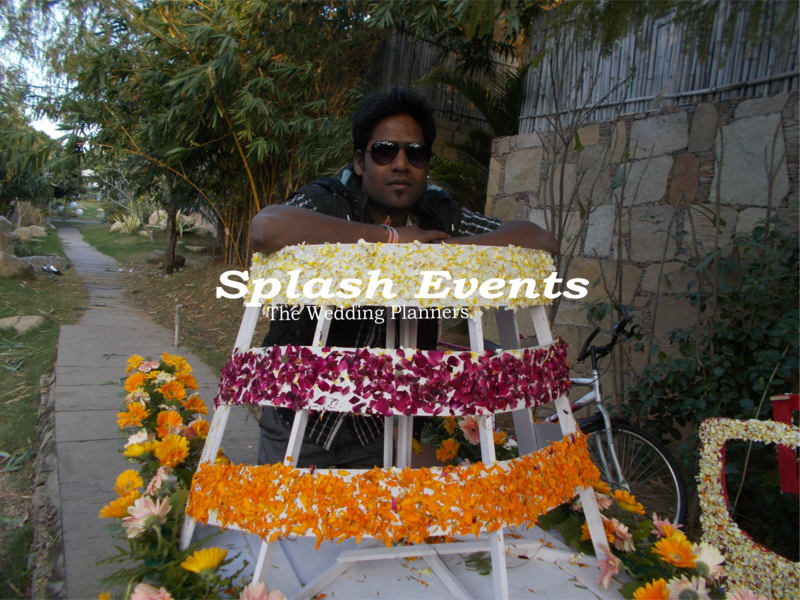 Wedding decoration is what hosts and guests reminiscence first thing after wedding. Wedding decoration is without a doubt a herculean task and work of an experienced professional. We can just tell an event manager how we visualise our wedding and wedding decoration and event manager job is to execute it exactly the way we want it. Below are few points that we should look into before finalizing the wedding decoration. If the venue is plain anything that you dream off can easily be executed. Your event manager gets the freedom and space in practical reasons in a plain venue or garden. Just taking the above points into consideration you can very smartly make your wedding decoration very elegant.